We featured 25 best beaches in the UK earlier in 2016 and this time we’re focussing on the best Devon has to offer for a family beach holiday. Devon is blessed with some of the most stunning coastline in the UK, not to mention home to some of the best beaches in Europe. It’s a tricky act to narrow things down to a single winner, but drawing up a shortlist of prime contenders is as least a little easier. Not only is Woolacombe Beach consistently voted the best beach in the UK, it is also one of the five best beaches in Europe as voted by Trip Advisor users. But these kind of accolades really aren’t surprising, just as soon as you visit it yourself. For families, it’s the perfect setting. 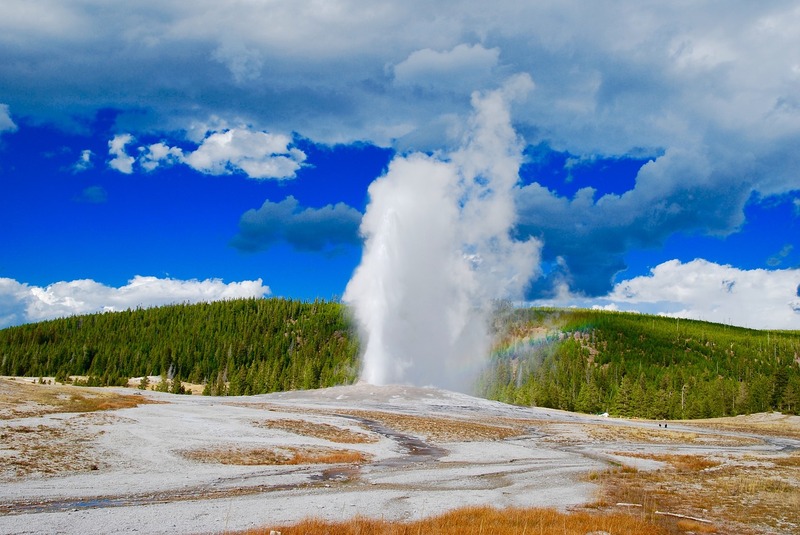 Expansive, tranquil and flaked on all sides by extraordinary natural beauty, it is nothing short of three miles of paradise right there on your doorstep. 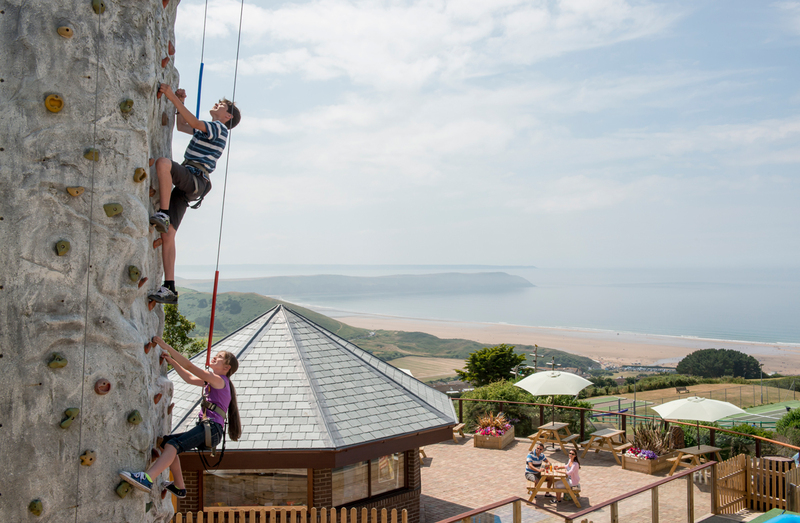 And when it comes to perfect family holidays in this neck of the woods of North Devon, none serve up family holiday fun quite like Woolacombe Bay Holiday Parks. Next up, it’s the fact that you have to travel through a series of impressive tunnels built in the 1820s to get to the beach itself that makes it such a joy to visit. Yes, the aptly-names ‘Tunnels Beach’ has been delighting visitors to Ilfracombe for generations, not least for its simply staggering contingency of aquatic life. If you like the idea of spending hour after hour marvelling at weird and wonderful creatures, the rock pool at Tunnels Beach was voted one of the top three in the whole of the British Isles. Always a great place to head to confuse the folks back home, Blackpool Sands is actually perched on the Dartmouth coast right here in Devon. Not only is the ‘Blackpool’ part of its moniker a little misleading, but the promised ‘Sands’ are actually pretty little pebbles. 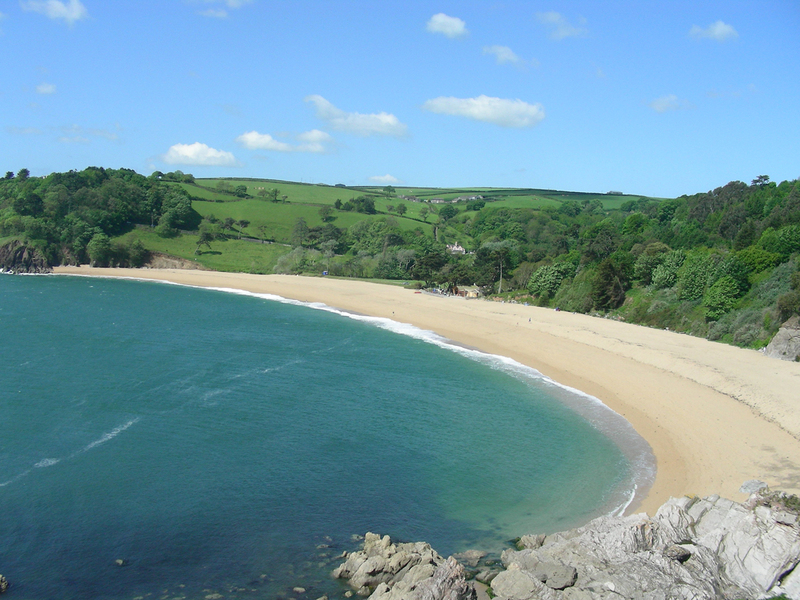 Blackpool Sands is famed across Devon and beyond for its supremely crystal-clear seas, along with a floating pontoon in the summer to keep the kids entertained. And of course, there’s nowhere better to head for a taste of Devon’s famous seafood at its finest! 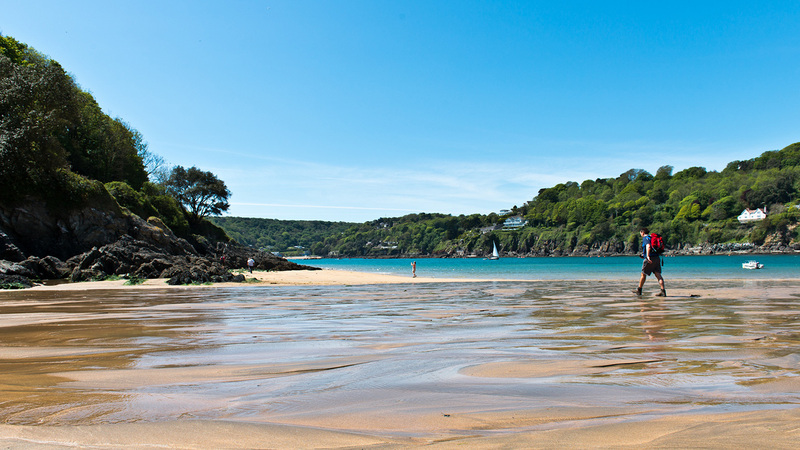 Moving on, Salcombe is a truly gorgeous place that’s well worth visiting in its own right. But in terms of family beaches, Mill Bay in South Devon ticks all the right boxes. 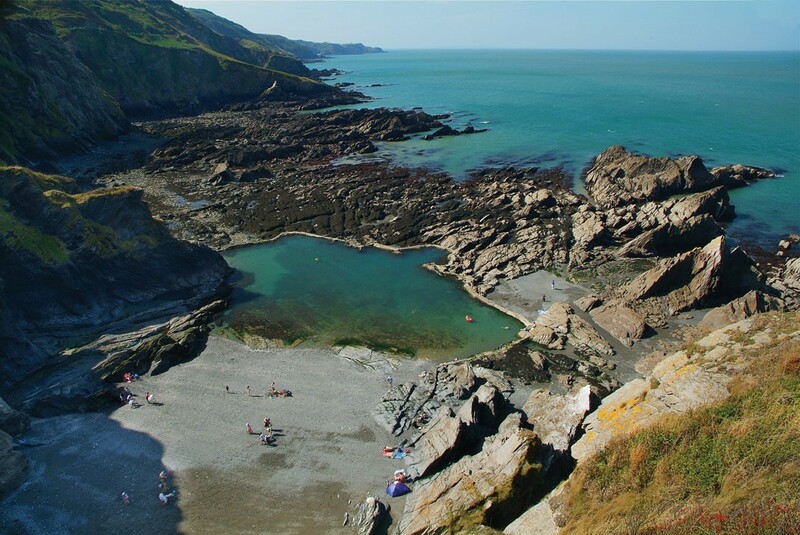 Along with a bunch of rock pools that are simply crying out to be explored, there’s the supremely safe sea for splashing around in and plenty of hidden coves to explore. Last but not least, another one on the south coast of Devon here. 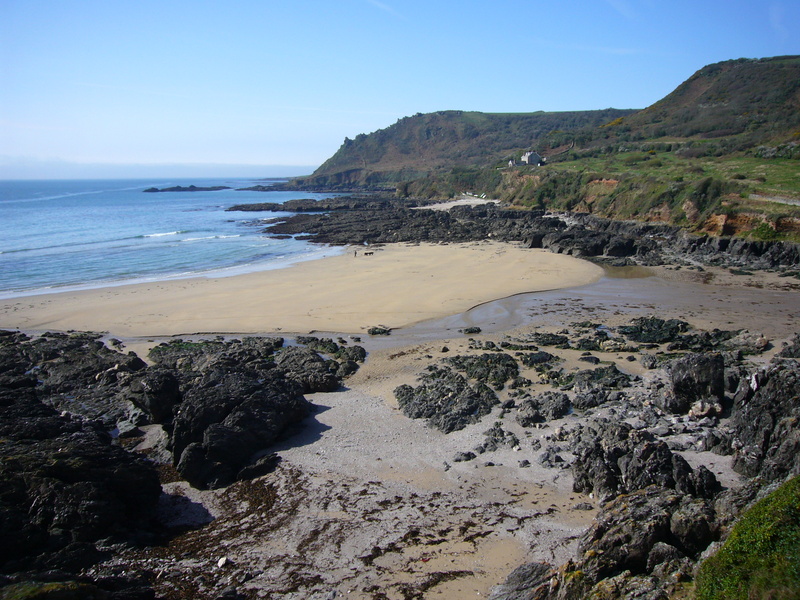 When it comes to soaking up the delights of Devon in the most unspoiled and rugged manner possible, Lannacombe Beach certainly doesn’t disappoint. 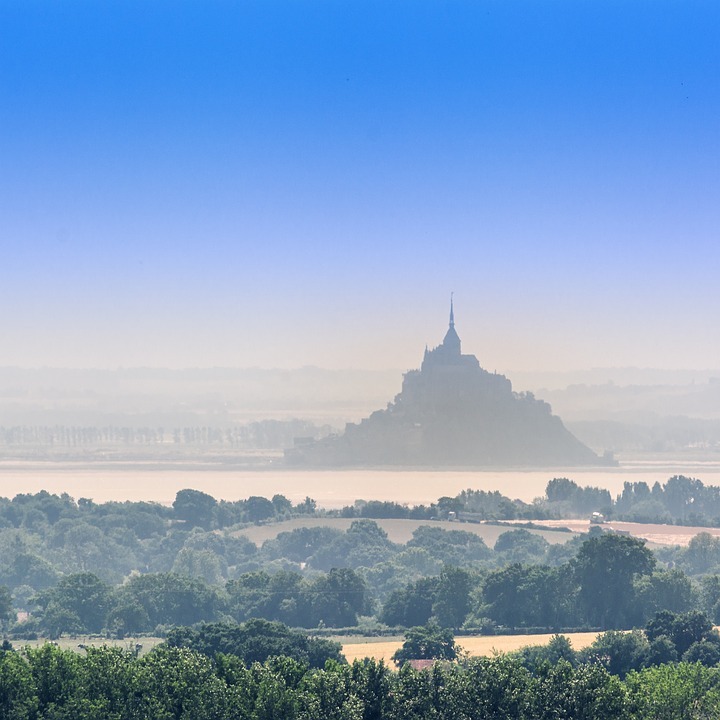 It may be rather on the compact side, but it benefits from vastly smaller crowds throughout the warmer months of the year and is a great place to go if you fancy a quiet escape. 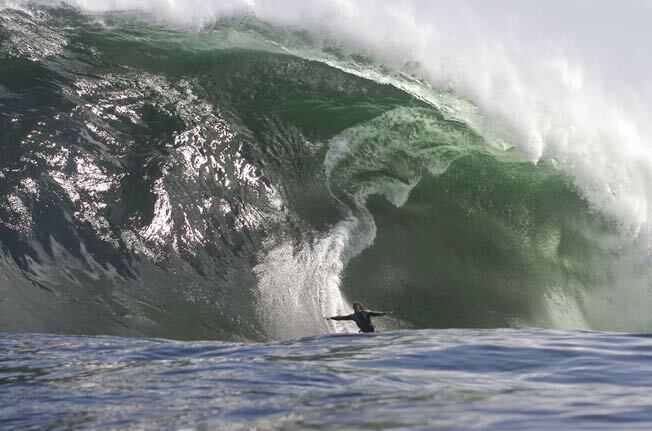 The surrounding scenery is simply superb – just be sure to check out the tide times before you go.